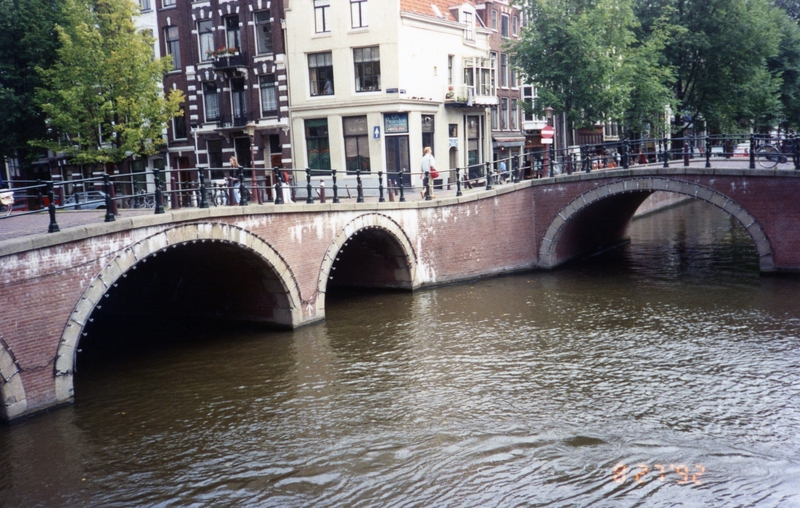 What is Queen’s Day? Great question!! Traditionally Queen’s Day or Koninginnedag as the Dutch call it, is a national holiday in the Netherlands. The day is a celebration of the birthday of the Queen of the Netherlands. It’s also a day for the world-famous Orange Craze. The color orange refers to the name of the royal family, The House of Orange. Everywhere in the city you’ll see orange banners, orange colored foods and drinks and people dressed in orange. 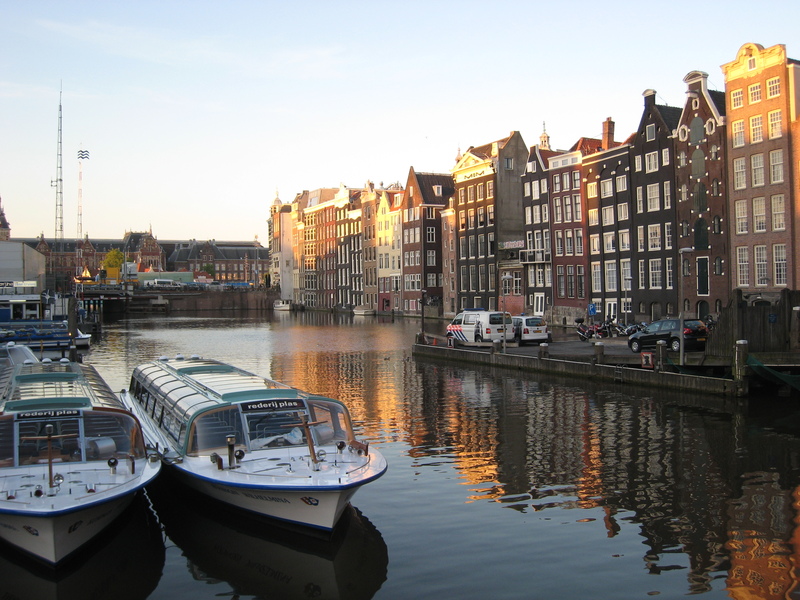 This holiday is literally the biggest party of the year in Amsterdam! So, if you decide to travel to Amsterdam, make sure you have enough clothing with this lovely Halloween color! Queen’s Day in Amsterdam is going to be very special this year because Queen Beatrix has announced that she will be stepping down from her throne on April 30th & on the same day the new King, Willem-Alexander, will be inaugurated! Due to the inauguration of the new King, Queen’s Day is now to be renamed King’s Day so this party will be 1 of the biggest yet! Every year there is a big Queen’s Day Festival in Los Angeles & this year will be the first Dutch King’s Day in LA on Sunday April 27th! The festival will be held at the Stub Hub Center at 18400 S. Avalon Blvd., Carson, CA 90746 from 11am – 5pm. 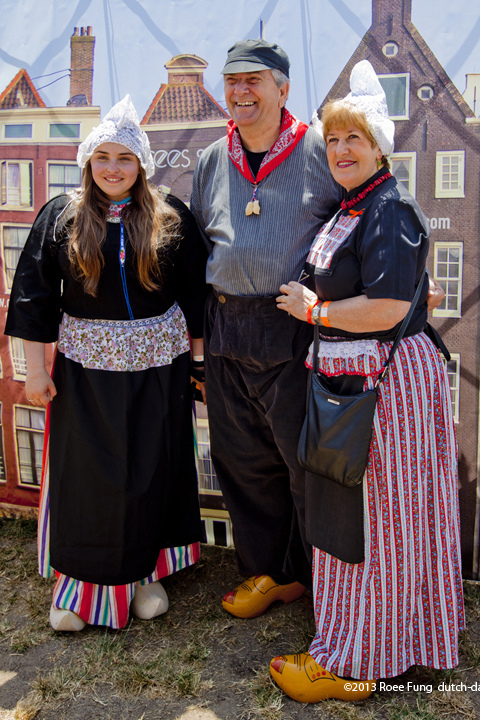 There will be a full program of kids’ activities, Dutch entertainment from Holland and Los Angeles, as well as different vendors, arts & crafts and Dutch food booths and International Food trucks. Parking is free. This is always a great thing! For more details about this festival, see their website King’s Day or their Facebook Page. Tickets can be purchased HERE. Contest will end at 11:59 pm on April 20th, so make sure you enter now! If you have been to this Dutch Festival for Queen’s Day in past years in Los Angeles, I would love to hear about your experiences below! 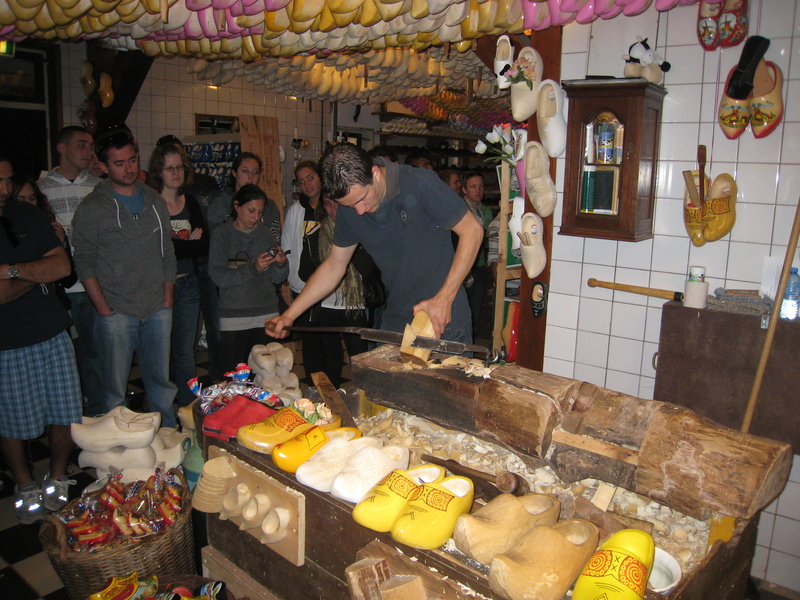 If you have been to the official Queen’s Day in Amsterdam, I would also love to hear about it! Please share about your experiences! 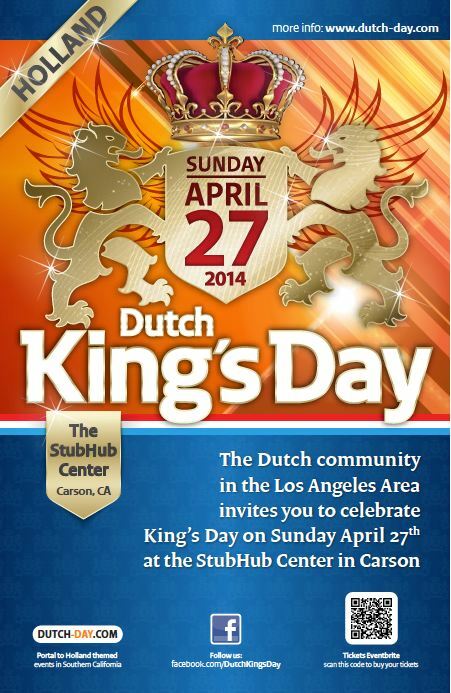 If you go to the King’s Day Festival this year in Los Angeles or Amsterdam, have a blast!! I have never been to King’s day Celebration. It sounds so much fun. I had no idea what King’s Day celebrations were. I guess we don’t celebrate them here in Texas. Looks like a lot of fun! Wow Queens day sounds very interesting! It’s also cool that the color orange refers to the royal family. Normally I think of purple when I think of the color of royalty so this is very neat. Sounds like a lot of fun! I have never heard of Queen’s Day…and now King’s Day. It sounds fun and festive. How great that you have been there twice! I did not know that Holland had royalty – and the L.A. party sounds like a blast! My “daughter” is from Nederland, as was my ex-husband (a good guy). I’ve been there many times, and would love to more there one day. That sounds like an amazing time! I had never heard of this celebration before. I’ve never been to the Netherlands. Looks like a great time. Wow! It really looks like you all had a great time! Looks like you are into spreading the wealth!! Good job! Ah man!! So wish I could win the tickets!! lol I bet a dutch party is loads of fun! 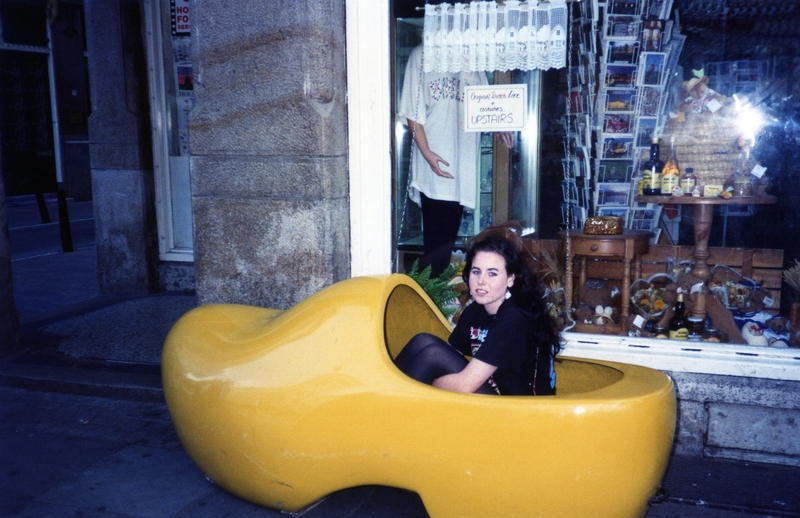 I’ve been to Amsterdam only once, but it would be great to relive my experience again. I remember lots of bicycles and windmills! It looks like a great event. I have never been there before! 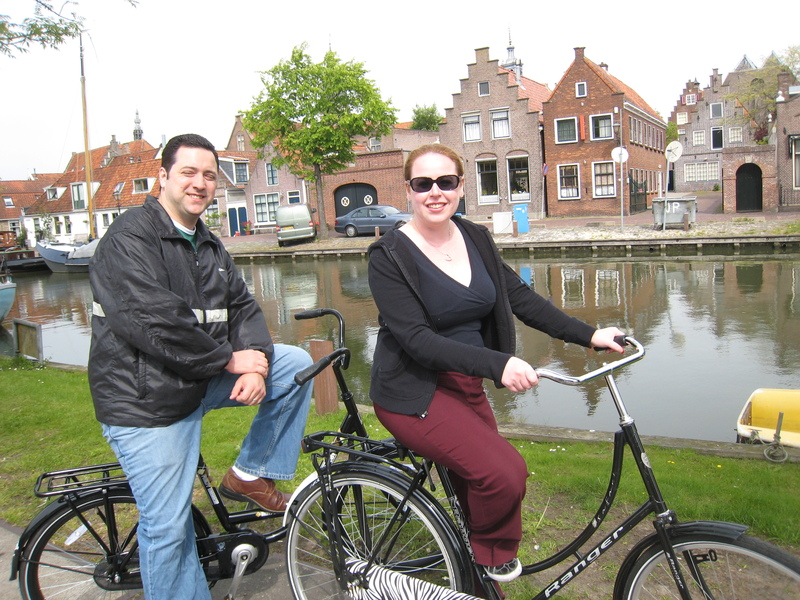 I’ve been to Amsterdam, and my husband’s family (who live in the L.A. area now) are all from Amsterdam. We’ve been trying to get to this festival for several years. I’m super excited and will definitely be sharing this post with him and his relatives on Facebook! You learn something new everyday! I have never heard or queens day or kings day! What an awesome cultural experience it would be for my family to attend! Thanks for the chance! Because it would be something new and fun to do!